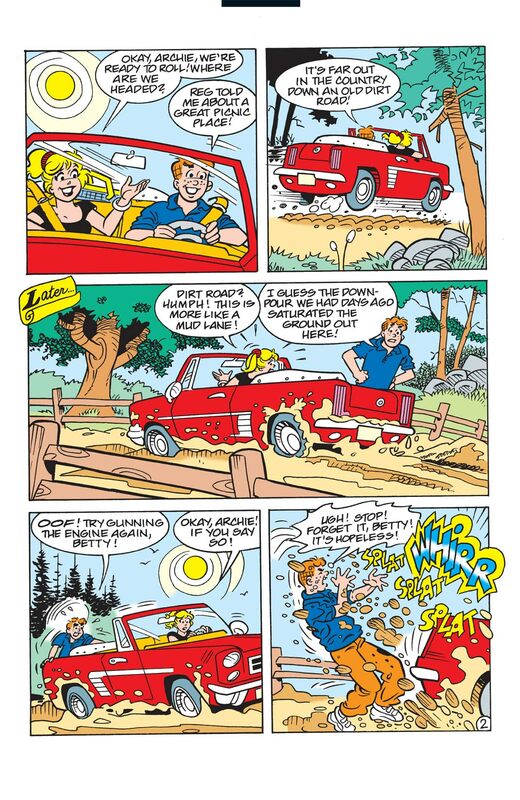 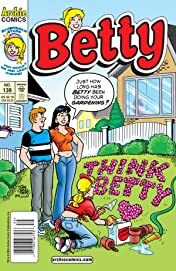 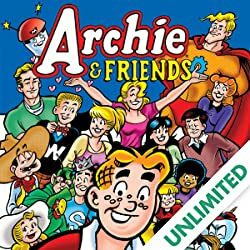 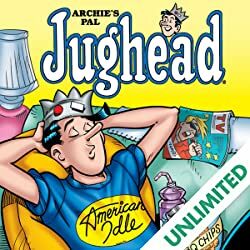 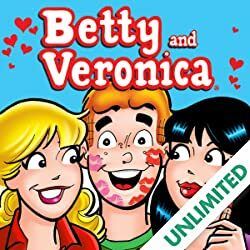 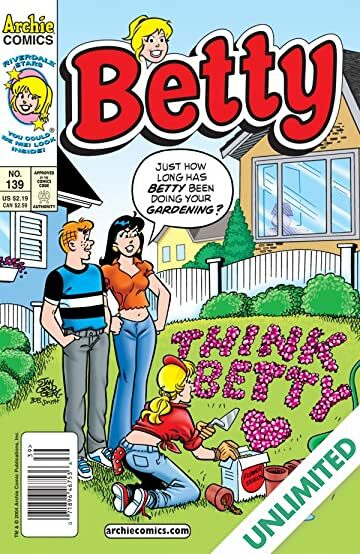 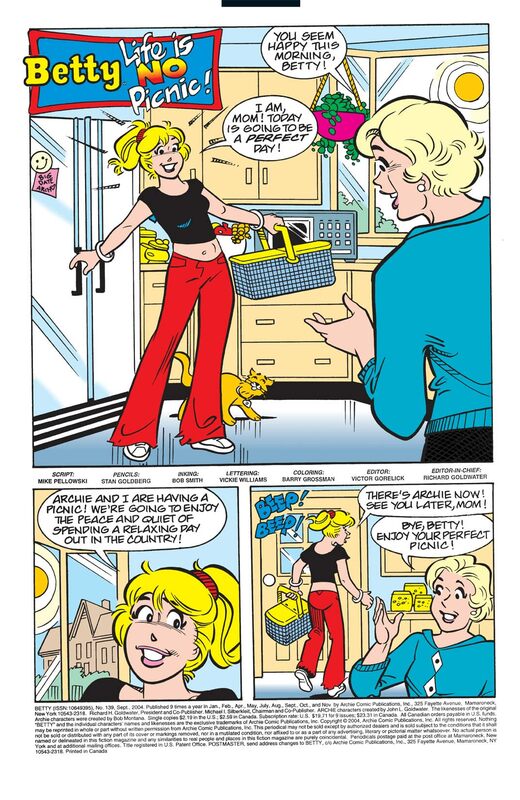 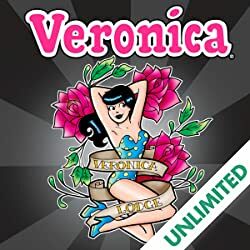 "Three is Just Perfect" (by George Gladir & Goldberg): The love triangle of the new Millenium - Archie/Betty/Adam - continues! 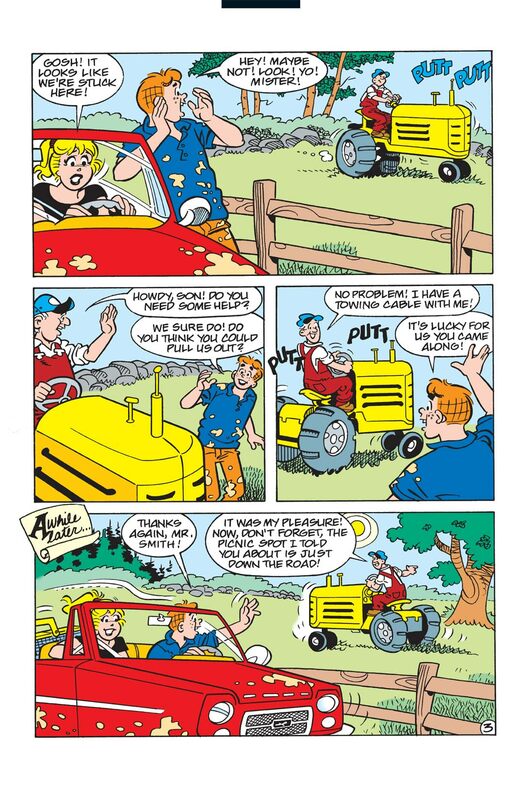 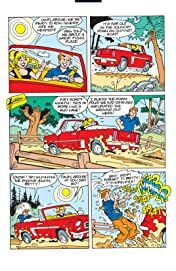 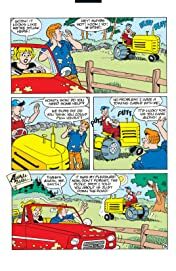 "Life is no Picnic" (by Mike Pellowski & Goldberg): A day in the country is anything but when Archie and Betty share a Murphy's law picnic. "Trust is a Must" (by Barbara Slate & Goldberg): Betty learns to trust her instincts in this sweet tale!